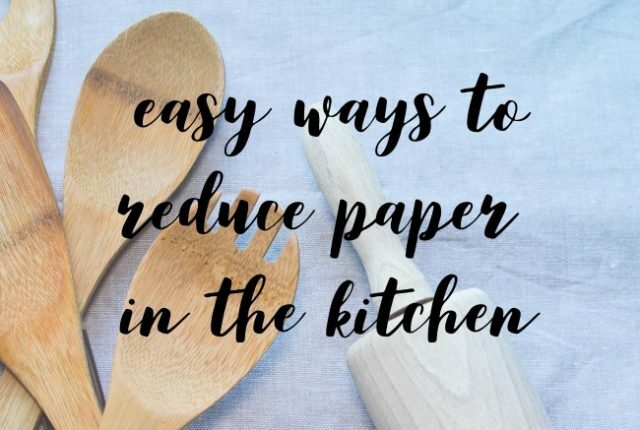 As part of my journey to create less waste I’ve been trying to reduce paper in the kitchen as well. We focus a lot about reducing plastic because it causes the most damage to the environment but cutting down on paper is definitely useful as well. Thankfully there’s some easy small changes you can try. I’d love to hear your suggestions too! 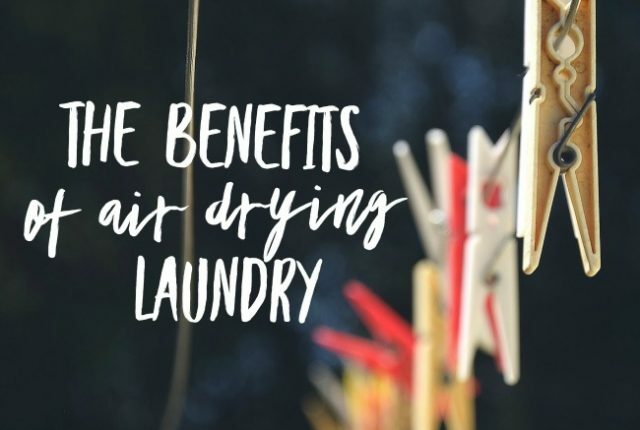 Whilst using a clothes drier may seem more time efficient, there are lots of benefits of air drying laundry. Sure, sometimes the weather may not be conducive to it, but when you can it really is worthwhile! 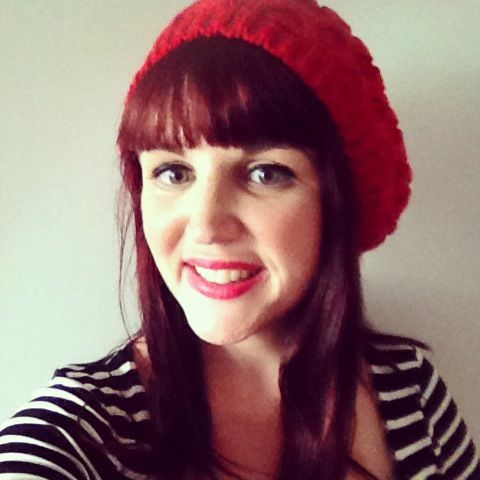 So, here are some of the benefits – I’d love to hear your thoughts too. I’ve gone a bit indoor plant mad lately, I just loving having them around my apartment. 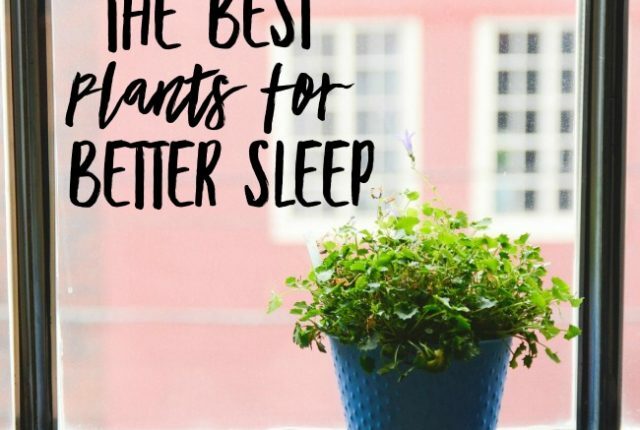 Today I thought I would share the best plants for better sleep, so you can add some more to your bedroom as well! Christmas is often viewed as a time of excess, with big meals, lots of gifts and endless parties almost unavoidable. 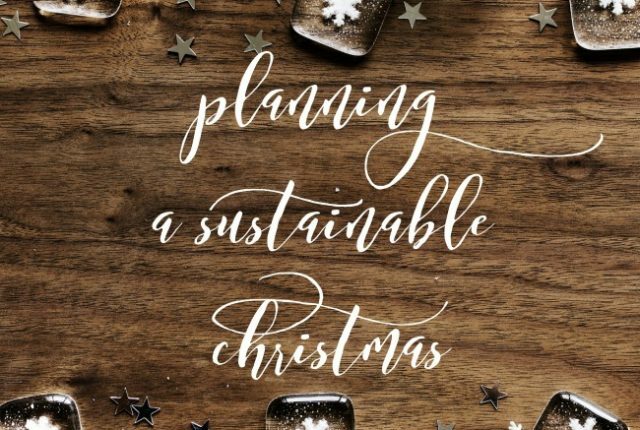 I’m not here to tell you not to do these things, and not to enjoy yourself over the holiday season but instead I thought I would share some tips to help in planning a sustainable Christmas so we can enjoy ourselves in a more eco-friendly way. As most of you probably know I’ve been growing things on my little balcony for a few years now. 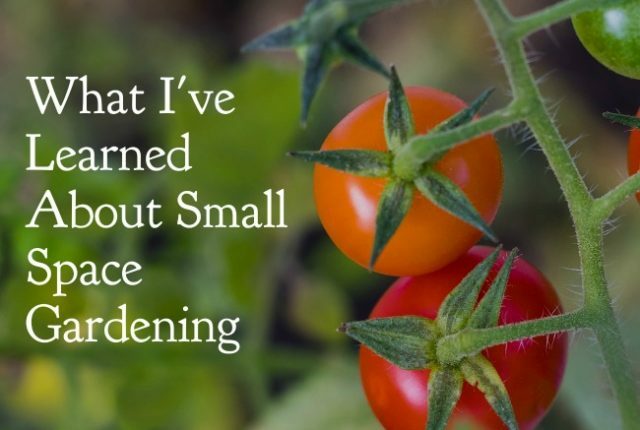 I’m by no means a gardening expert, but I have learned a few things about small space gardening over that time. I thought I’d share some of those lessons with you all today, and I’d love to hear your thoughts as well!